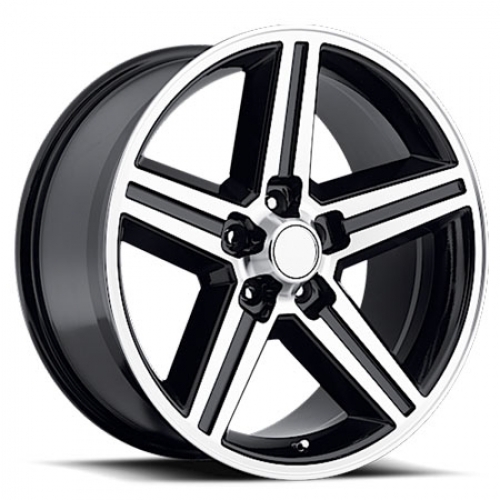 Velocity VW 248TM IROC Rims with Black Machined Finish are a beautiful 5 spoke rims with a strong structural design. The Velocity VW 248TM IROC line comes with 22X8.5, 18X8.5, 22X9.5, 24X10, 26X9.5 sizes and may come with other available finishes, Velocity models or styles. Free car fitment guarantee with every Velocity Rims order before it ships out.